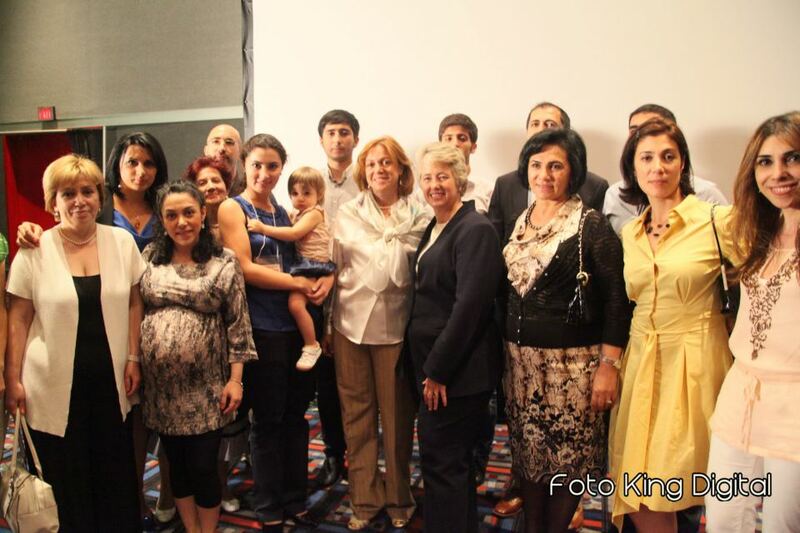 On August 11th, 2012, Houston-Baku Sister City Association (HBSCA), together with Sister City Associations of Abu-Dhabi, Istanbul and Karachi held Houston Iftar for Houston communities. 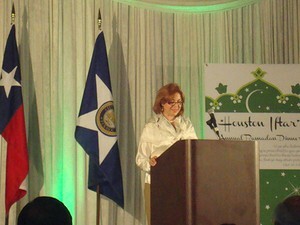 The event was attended by about 1500 guests which contributed to yet another celebration of the unity of Houston’s international and diverse communities. HBSCA President and the Organization Committee Chair Irada Akhoundova opened the event by emphasizing importance of traditions of fasting and breaking the fast for pious and devoted followers of Islam and by welcoming people of the Book and others to join in sharing the feast. She was followed by members of Turkish, Pakistani and other Houston communities, who talked about sacred meaning of Ramadan and unveiled plans for developing and strengthening of their communities. 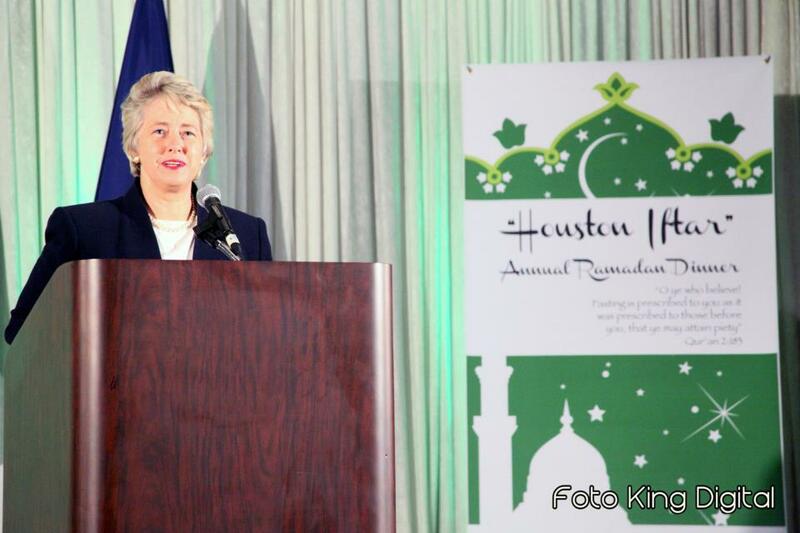 The City of Houston Mayor Annise Parker requested a moment of silence commemorating victims of recent assaults on ethnic and religious minorities in the United States and stressed her dedication to development of Houston as a multi-confessional tolerant city. Prayer of a mullah indicated the end of day’s fasting and beginning of Iftar, which started with water, dates and fruit followed by delicious lamb, spicy rice and hot chicken. Azerbaijani community members greeted each other with traditional Nush Olsun and kept exchanging their opinions and views in free and unobstructed manner during the whole dinner. Our spirit and traditions are alive even thousands miles away from Azerbaijan!